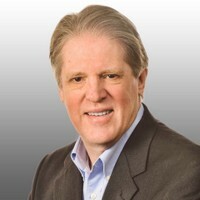 Michael Schillmoeller is an accomplished consultant with more than 25 years of experience working with senior management and line-of-business personnel to pragmatically leverage analytics, information, and technology to create positive outcomes for their business requirements. His primary areas of expertise are consumer products, advanced analytics, and business intelligence systems. He is passionate about finding and implementing new methods of turning analytics and information into profitable growth opportunities, often in the context of pricing and promotions optimization efforts. Prior to joining Trexin, Michael consulted with many companies ranging in stature from Fortune 500 to small and midsize organizations.